The IMG Academy Beach Blast continues to attract the nation’s most elite basketball players to participate in unrivaled competition. Located at the world-renowned IMG Academy in Bradenton, FL, the IMG Academy Beach Blast offers state-of-the-art facilities for elite athletes to train, compete, and recover. IMG Legacy Hotel is the official stay to play accommodation for IMG events. Steps from the world-renowned IMG Academy campus, there’s a place to pursue passions, recover and rejuvenate, and breathe in modern luxury. Legacy Hotel is a lifestyle boutique hotel. Experience unparalleled service and unmatched convenience for families, visitors, teams and groups visiting IMG Academy. The 8th Annual IMG Academy Beach Blast boys’ basketball tournament will feature both prep and post-grad teams of various skill-levels. Every team will be guaranteed three games. College coaches from around the world including Junior College, NAIA, D-III, D-II, and D-I schools will be present at Beach Blast, and consider IMG Academy to be a premier destination for developing players and hosting elite basketball events. Beach Blast will offer the very best competition and the opportunity for coaches and scouts to view talented players from around the world. Contact Tyler Shirey to RSVP. Beach Blast is now SOLD OUT for 2019. 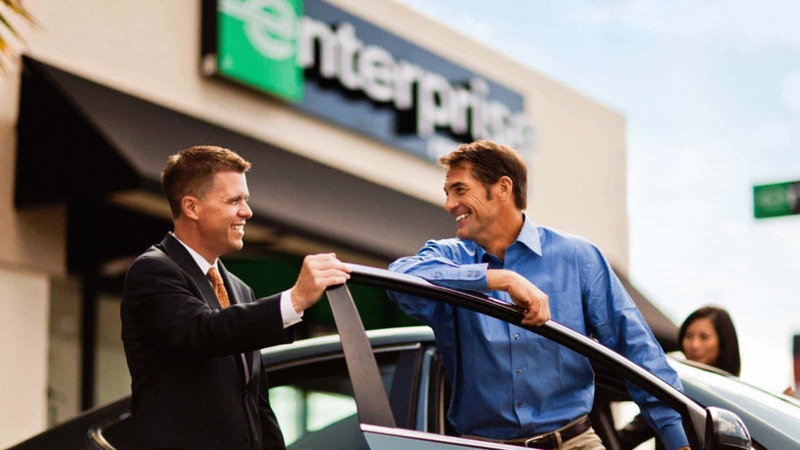 Enterprise Rent-A-Car promotes an easy-to-use service and has two pickup/drop-off centers within 10 miles of the IMG Academy campus. 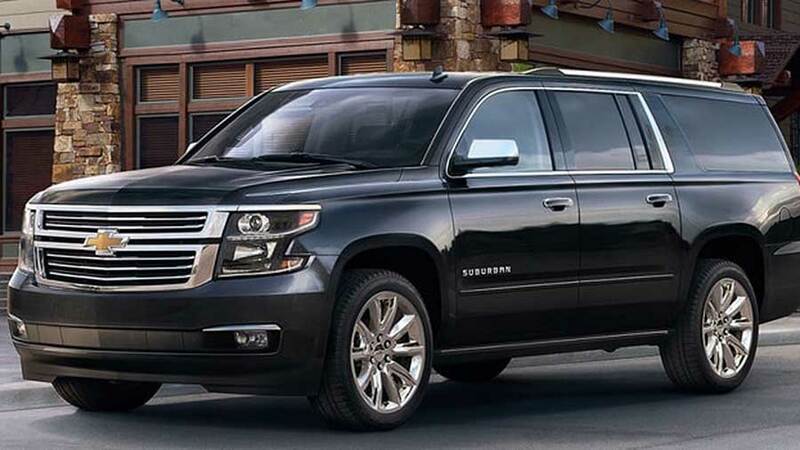 IMG Academy offers dropoff and pickup services for all local Florida airports. Teams and players can schedule arranged transportation through Travel and Planning on IMG Academy’s website. Sarasota/Bradenton Florida is conveniently located in central Florida and located near many large international airports. 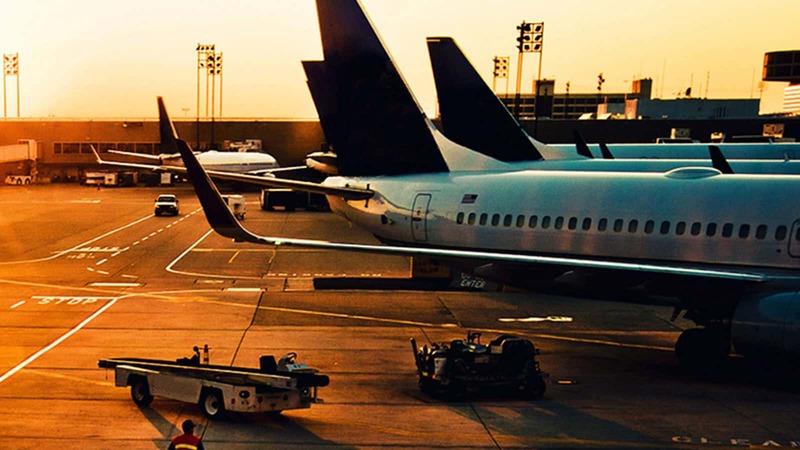 Make sure to book travel through one of these local airports. Florida’s premier theme parks are located just minutes away from IMG Academy. 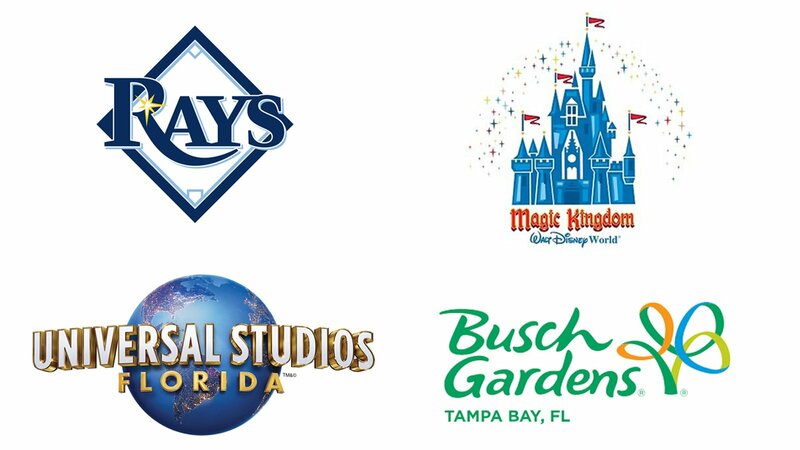 Visit Walt Disney World, Busch Gardens, Universal Studios or the Tampa Bay Rays to experience Florida. 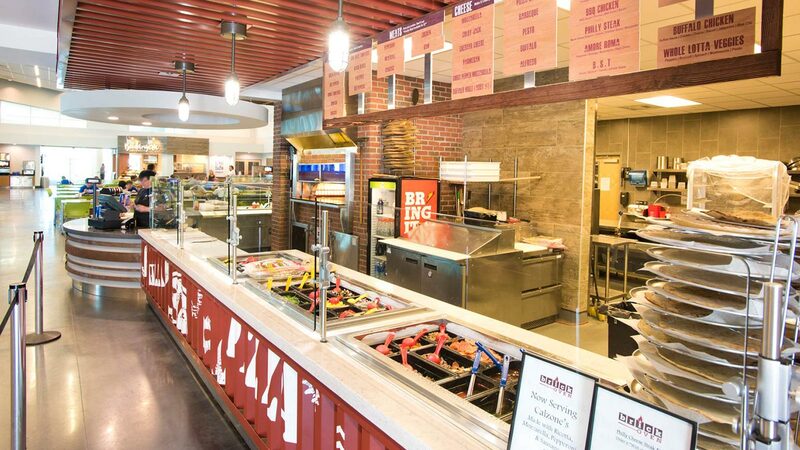 Dining on campus provides athletes with a full balanced nutritional diet designed for athletes competing at the highest level. Options include buffet style and made to order menus for breakfast, lunch and dinner. Treat yourself to a soothing massage at IMG Academy Wellness Spa. 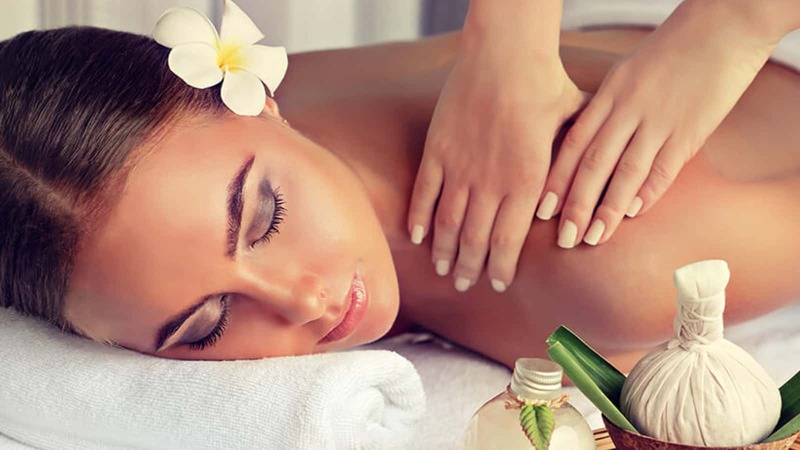 Relax and recover with one of our highly trained massage therapists. 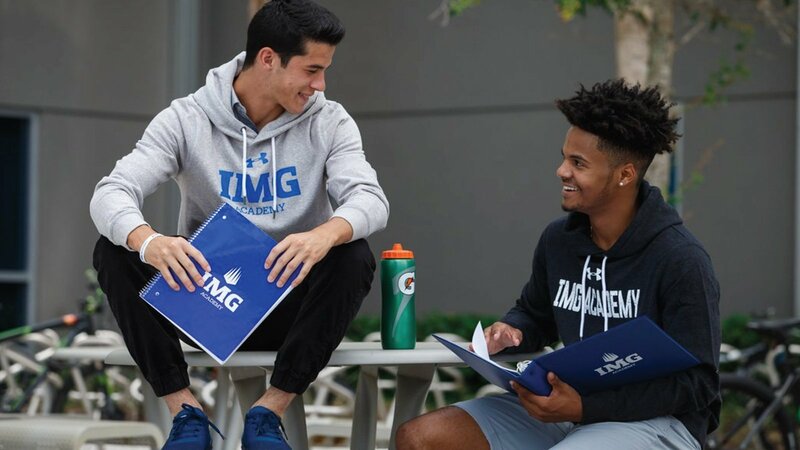 Visit the Official Online Store of IMG Academy at shopimg.com, your IMG Academy branded gear headquarters. On campus shopping also available in the IMG Academy Campus Center’s bookstore.